Peter is back but nobody remembers him. 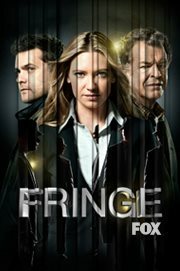 Watch an all new episode of FRINGE this Friday at 9/8c on Fox. Check out the "Novation" promo below.